After Dan Kneen, another (young) rider has died at 2018 Tourist Trophy. Adam Lyon, who was contesting TT for the first time, lost his life due to a crash during Supersport Race 1. Born in Helensburgh (Scotland), Lyon was noticed for the first time when he debuted in Ulster Grand Prix last year. In that case, he scored a remarkable 11th place in Supersport Race 2, with an average speed per lap of 122.499 mph. It was his first participation in TT. Lyon qualified 24th for the first TT Supersport race. During the third lap, he had a fatal crash near Casey’s. 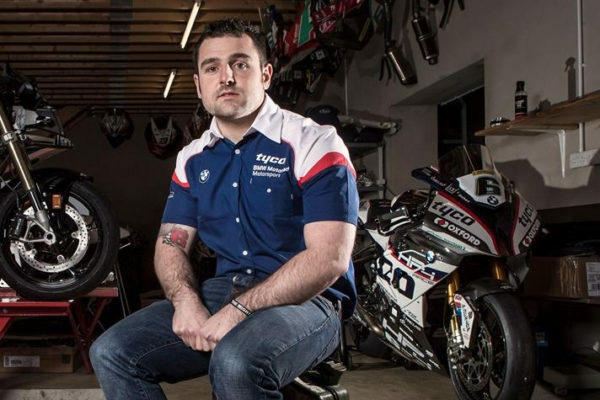 Later, ACU Events Ltd gave news of his death after the race, won by Michael Dunlop (17th win at TT).